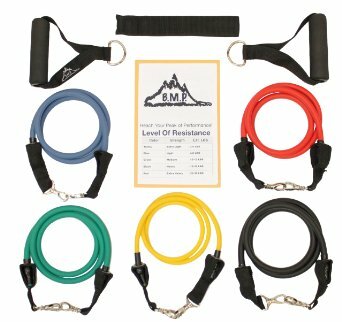 For those interested in creating a home gym or taking exercises on the road, exercise cords are a good, lightweight alternative to dumbbells. These kits often come with an anchor which allows you to attach it in a doorway for lateral or overhead exercises. For those who travel often and find it difficult to maintain a consistent exercise program, these might be the perfect solution. 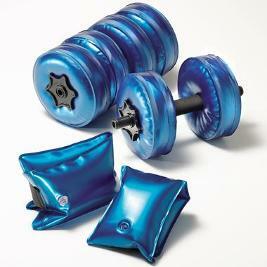 They pack lightly but can give a legitimate workout when filled with water. 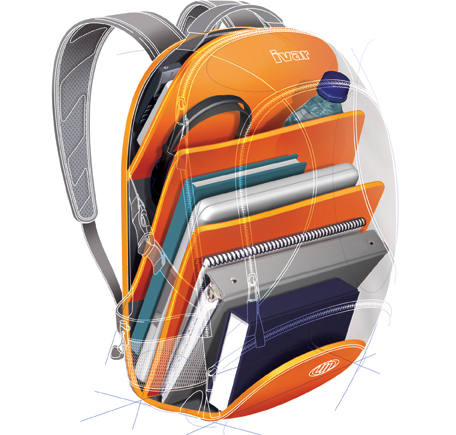 Chronic neck and shoulder pain is often exacerbated by people carrying too much on their backs, especially for those in metropolitan areas that need to carry their belongings throughout the day or students that are lugging around heavy text books. 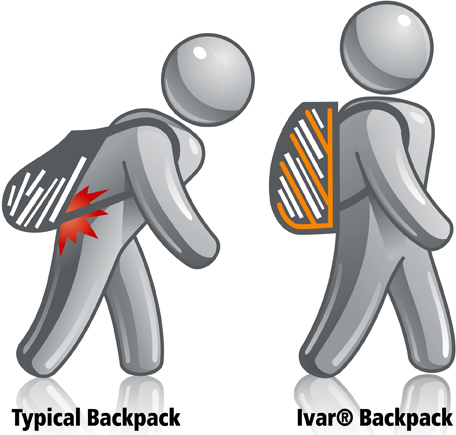 The Ivar pack attempts to evenly distribute the weight of the pack, bringing items closer to your body (to decrease the torque load) and stacking the weight vertically. The larger packs have a waist strap which takes the stress off the shoulders and distributes the weight through the pelvis, which is even better. Although the best strategy to relieve pain is to lighten the load, the Ivar may be a good solution for those unable change their ways. One of the most difficult tasks for chronic neck pain patients is finding a pillow that secures them in a neutral, comfortable position throughout the night. Too high a pillow places the neck in constant flexion (forward bending-not good for the discs) and too low of a pillow often isn’t supportive enough. No matter how responsive a patient is to physical therapy, a malpositioned neck while sleeping can significantly contribute to a chronic neck pain. Instead of having a patient purchase an expensive memory foam pillow I will often recommend using a regular pillow with a towel roll supporting the natural curve of the neck. Although people do well with this configuration, the setup often falls apart at some point during the night. I recently had a patient who has been on the search for the ultimate pillow. After 3 years of restless sleep and painful mornings, she purchased the Water Pillow and states it is the most comfortable her neck has been in a long time. 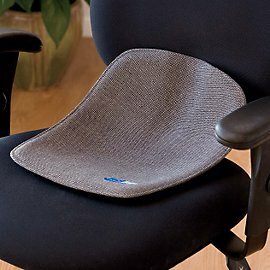 It is a regular pillow with an adjustable water bladder which allows for individualized firmness and height. I have not personally tried it, but her recommendation is one that I value and hope can help others who have neck issues. One of the more common contributing factors to neck pain these days appears to be the use of laptops. The design of it encourages a forward head posture, strain of the upper back, and malposition of the wrists which can lead to repetitive stress injury. I have posted several products which can help with this and recently I came across the Lapdawg stand. I have not personally used one, so I can’t vouch for the quality or versatility, but its ability to be configured for use on a desk, couch, or bed is compelling. 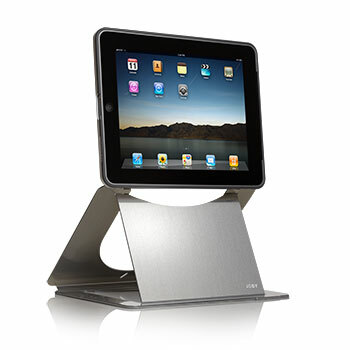 It can also double as a book stand. I would be interested in feedback from others who may have used it. 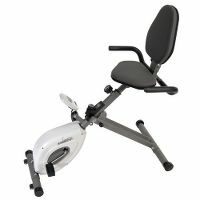 Hammachler Schlemmer carries a foldaway stationary bike which is perfect for those with limited space in their apartments. 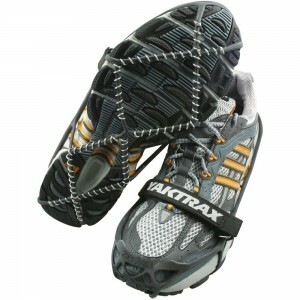 Patients report it is sturdy and stows away easily in a closet. The Backjoy introduces a different approach to seat ergonomics as it cradles the pelvis to sit in an upright position. 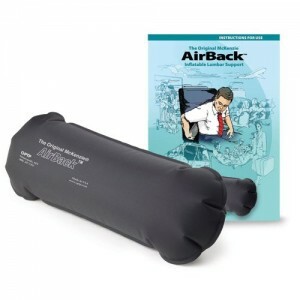 The two traditional methods of offering back support include maintaining the lumbar lordosis with a cushion or sitting on an angled surface to wedge the pelvis in an upright position. The idea of cradling the pelvis into a vertical position is an appealing approach as it creates a better base for the lumbar spine to sit on. I haven’t tried the Backjoy but a patient with sacroiliac instability swears by it.